SEO fits in nicely with the overall marketing approach for practically every brand these days, which is why PR, and good PR at that, is so important in garnering prominent connections. If you work in SEO, you know how major quality links are to your overall search engine rankings. Unfortunately, getting links to influential sites is much easier said than done. 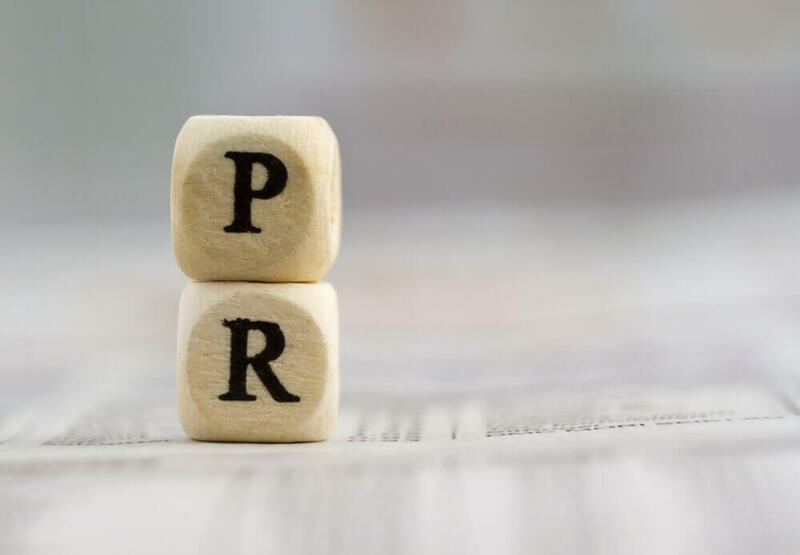 Combining SEO with PR efforts not only can get your brand recognized on a broader scale, but it can bring your SEO performance to the next level for many years to come. PR coverage can involve several different approaches, so let’s go over a few you should certainly be focusing on. Press releases have been a tried and true tactic for some time now, but the idea of what they are has become skewed. A press release isn’t a bunch of your clients’ keywords sprinkled throughout a message with a link thrown in at the bottom. Does that sound particularly enticing to you? Probably not. A press release should be highly interesting, with material that is both exciting and informative. While you do want to reach a broad audience, it’s important to do your research and send out your press releases to distinct people you think will be interested in what you have to offer. While traditional, reviews will always be useful in gaining coverage for your product or services. You can offer your service or product for free in return for a review on it. This can be a bit of a catch-22 though, as you have to be confident your offer will impress them and result in good press for your brand. Consider where you would like your review to be featured and reach out to those folks by mailing them your product and asking them to take it for a spin in return for published feedback. If you can share honest customer feedback about positive experiences consumers have had with your product(s) or brand, use those to your advantage! A positive story is crucial for overall PR success and customers are the best way to get there. Telling people your company or product, or both, are amazing is one thing, but actually proving it with genuine customer experience is very much another. If you can share how your service has improved someone’s life, you’re bound to get more responses from outlets looking to capitalize on your success story. If customers are hopeful about your brand and what you provide, success will favor you. Combining your brand’s SEO and PR efforts can be tantamount to your overall success. These three pointers are just the tip of the iceberg in terms of how to approach your PR strategy. Do your research and start implementing a game plan that fits your business, and remember that success does not happen overnight. Approach coverage from a few different angles and you’ll be garnering quality connections in no time.